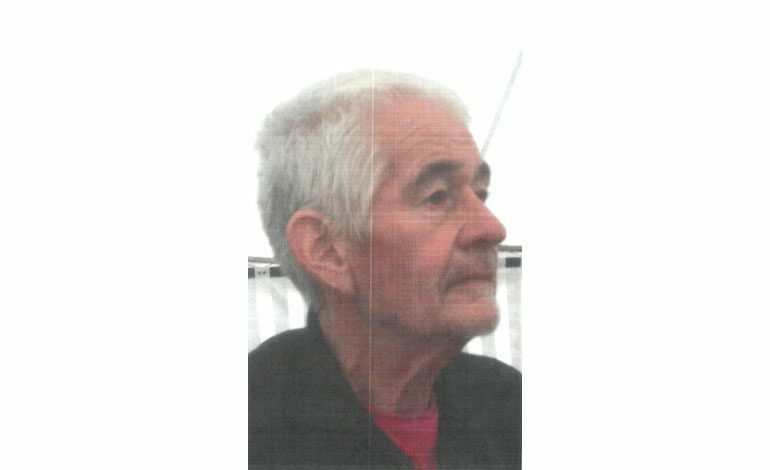 A body has been found in the search for missing Ferryhill man, Brian I’anson. The body was found in a wooded area in the Bracks Farm area of Bishop Auckland at around 5pm on Wednesday (October 4). Formal identification has yet to take place, however it is believed to be the body of Mr I’anson. His family have been informed. The death is not being treated as suspicious, and a file is being prepared for the coroner.